A review of Battlefield V and Call of Duty: Black Ops 4. On the contrasting critical receptions of Beyonce's "Lemonade" and Radiohead's "Burn the Witch." 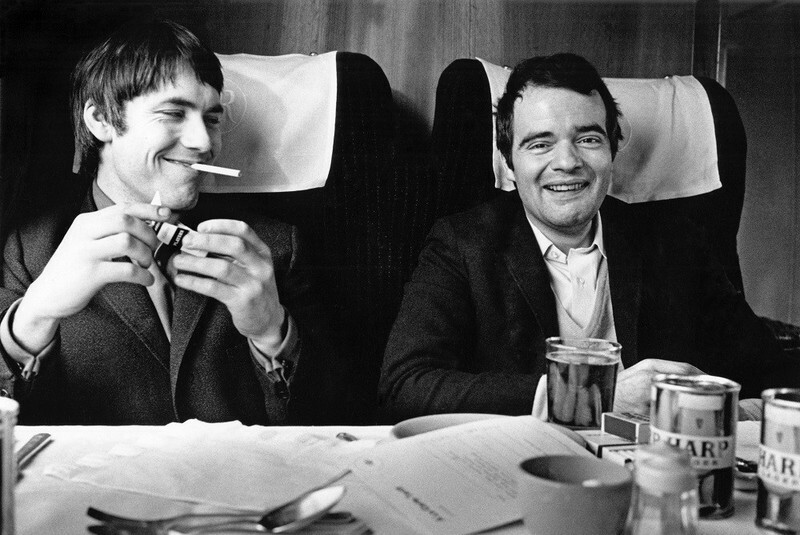 Interview: James D. Cooper on "Lambert & Stamp"
An interview with the director "Lambert & Stamp", James D. Cooper. A review of Alex Gibney's "Mr. Dynamite: The Rise of James Brown," airing on HBO on Monday, October 27.